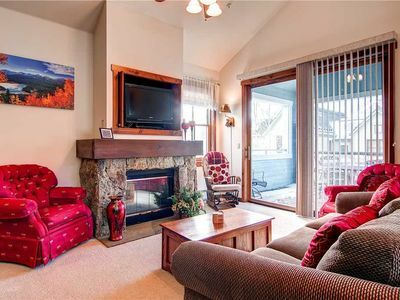 Welcome to this Boulevard Bend townhouse condo in lovely and conveniently located Frisco, Colorado. 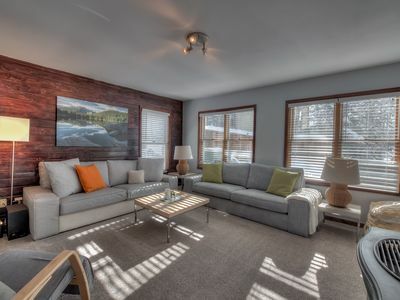 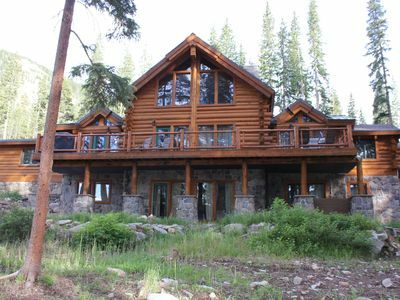 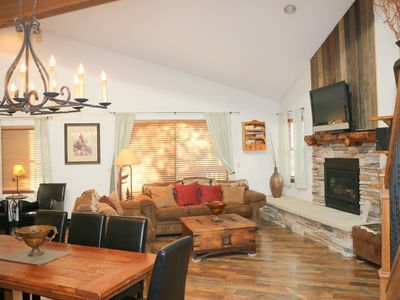 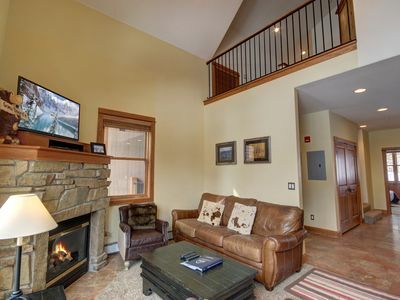 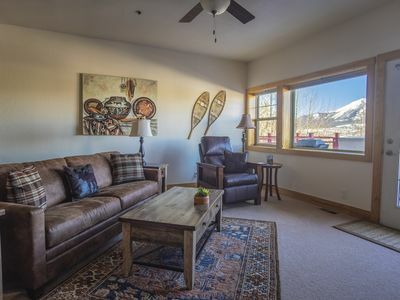 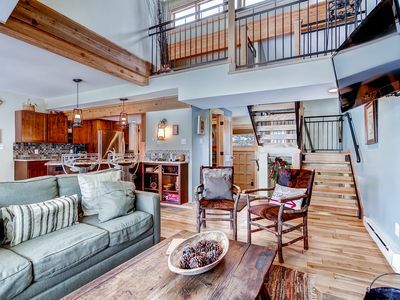 We offer a beautiful and comfortable place in which to enjoy all that the mountains offer in Summit County, Colorado. 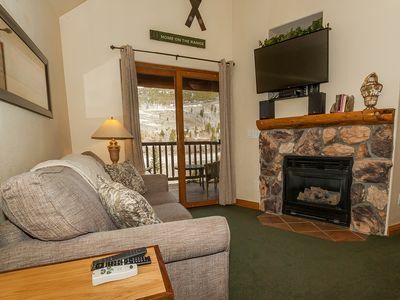 All three bedrooms have king-size beds. 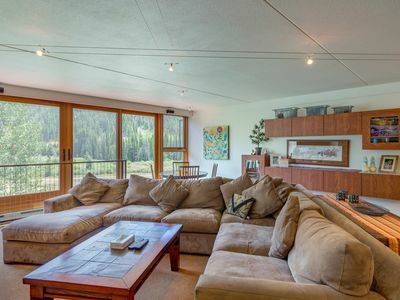 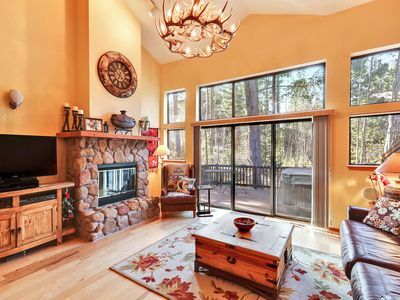 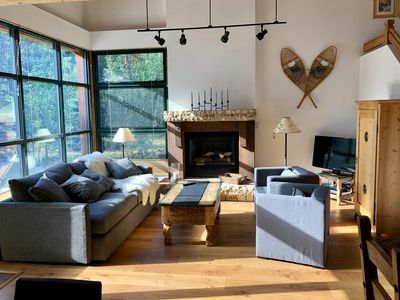 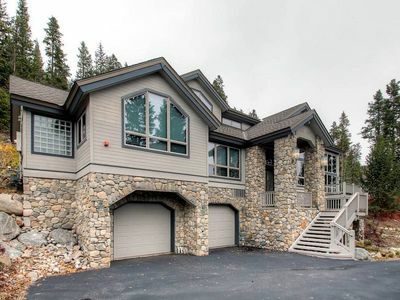 We have a beautiful kitchen with stainless appliances and granite countertops, a large balcony with private hot tub and gas grill, centrally located, walk to local hiking trails or kayaking on Dillon lake. 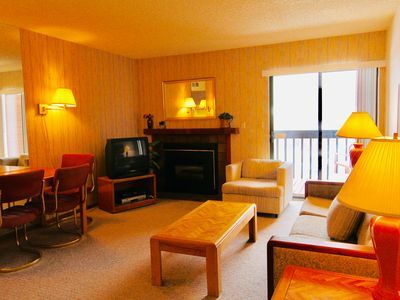 Frisco Marina with boat rentals is located across the street. 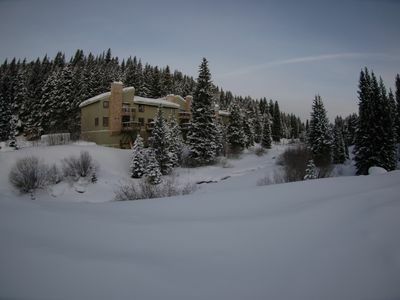 Take the free bus or drive to 7 area ski resorts. 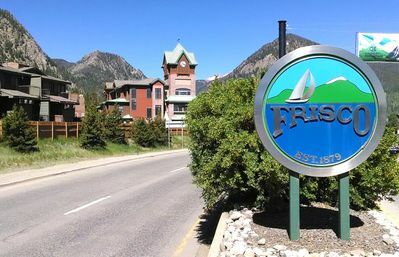 Walk to restaurants, bars and shopping on Main street in Frisco. 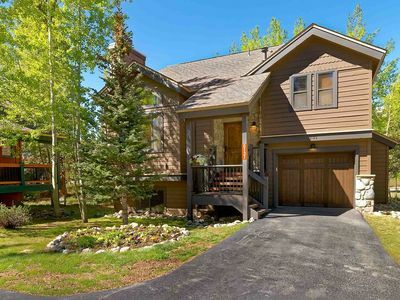 Great bike trails (two bikes in the garage available to use). 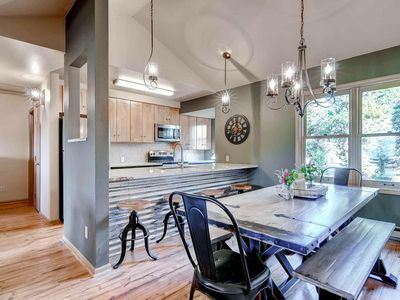 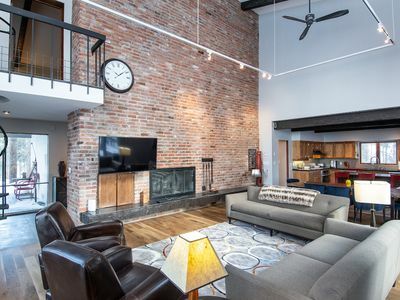 This condo is a townhome with entry on the ground level, the living room, kitchen and one bedroom on the first level and the Master bedroom and third bedroom on the second level. 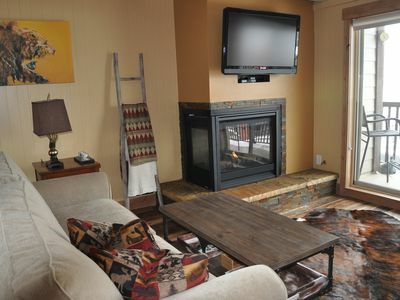 Private hot tub with easy to use cover lift on main floor just for you and your guests to enjoy. 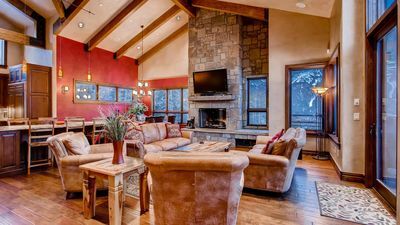 We are licensed with the Town of Frisco and the State of Colorado and pay taxes to the Town and the State of Colorado on all short term rentals. 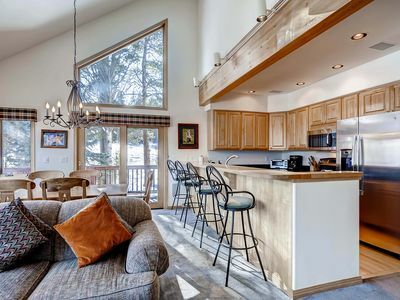 Sleeps 11, near all the fun, great views, spacious.